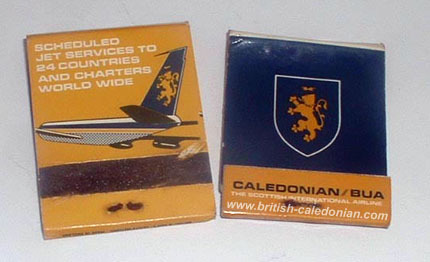 Over the years all sorts of smoking related advertising was used, in the main as promotional items that could easily be picked up and popped in a pocket as with matches and lighters. 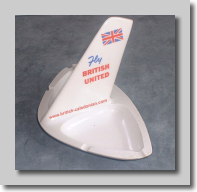 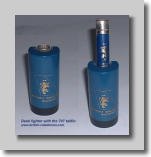 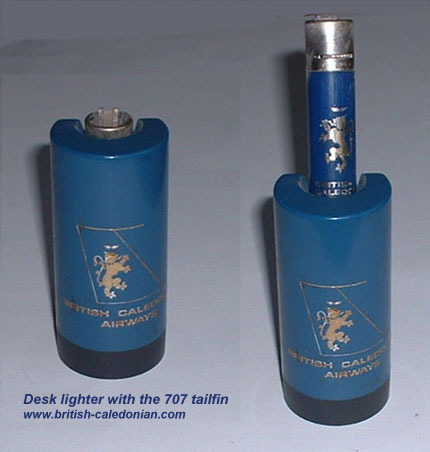 Ashtrays and table lighters provided the "on your desk" reminder advertising. 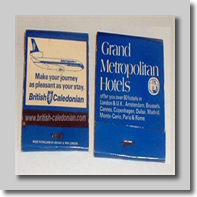 Below are a fair selection of these that have been found over the years, though I am sure some more exist, please get in touch if you have some different ones. 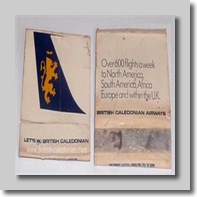 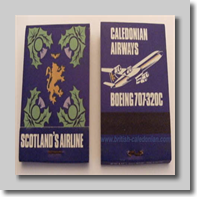 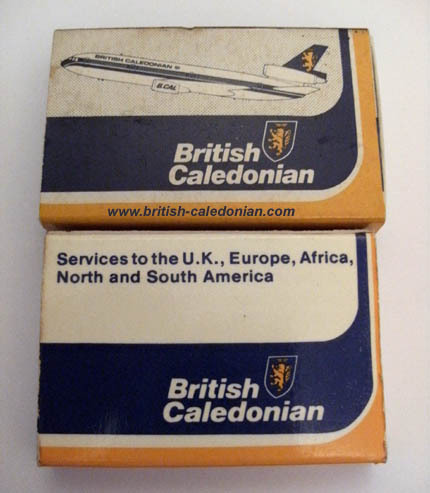 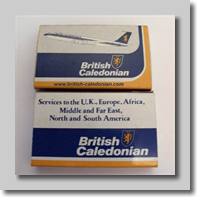 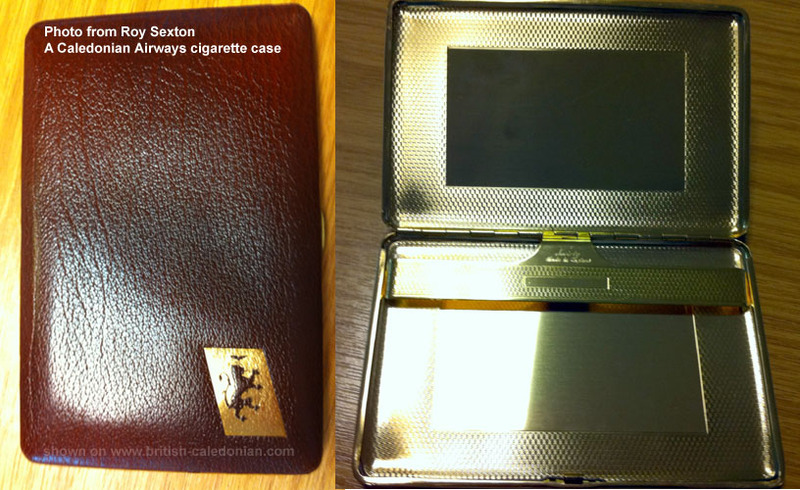 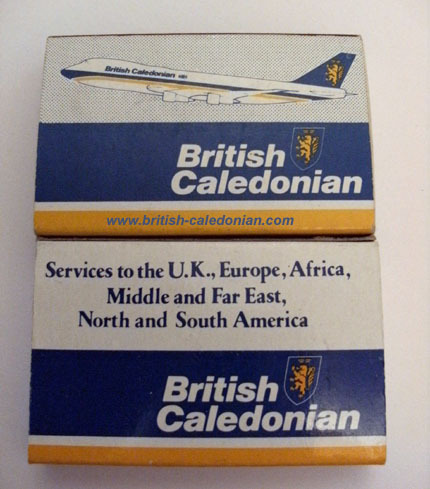 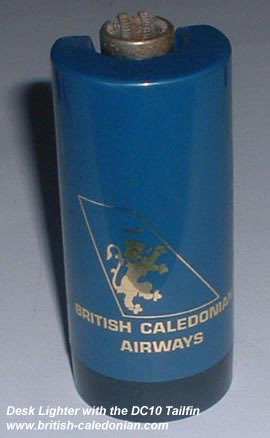 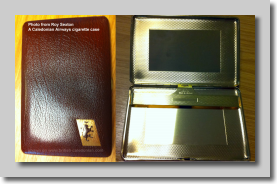 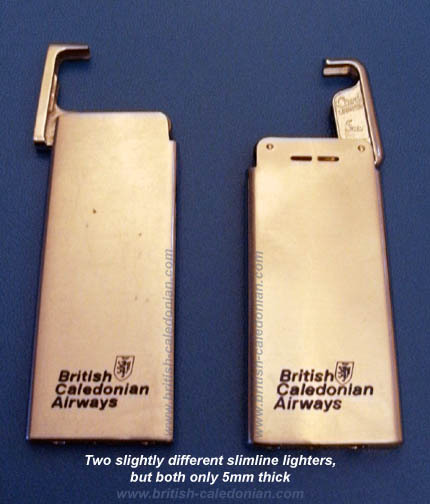 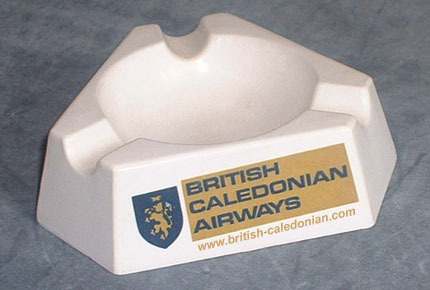 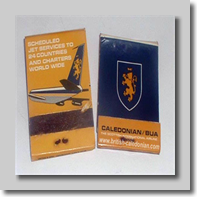 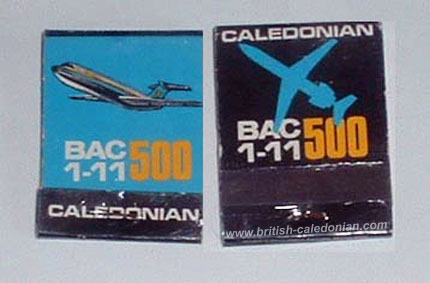 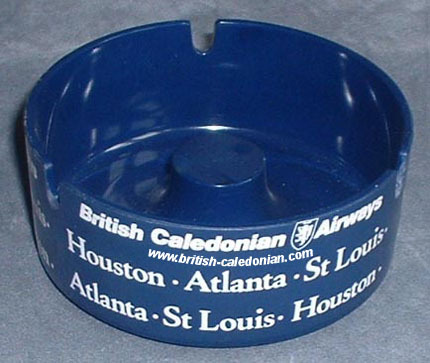 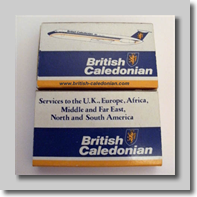 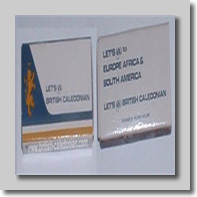 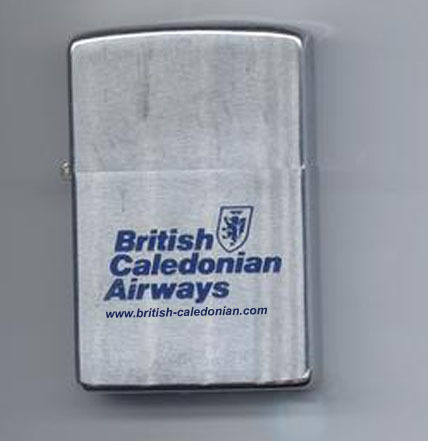 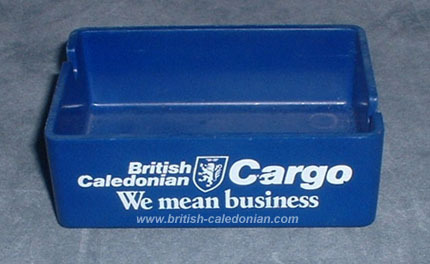 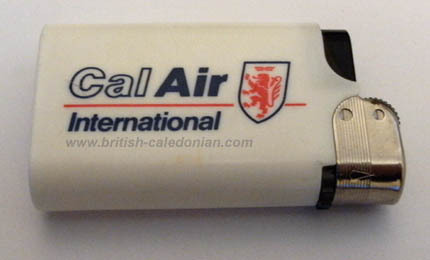 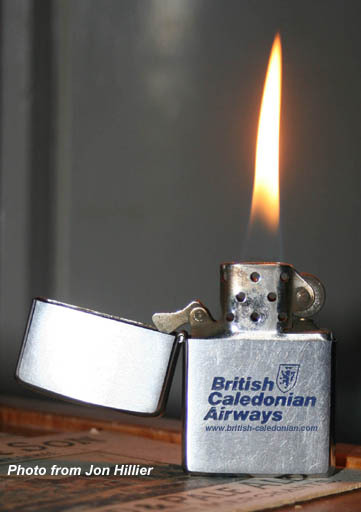 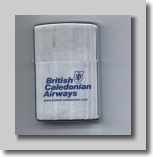 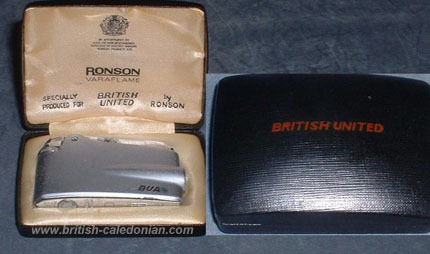 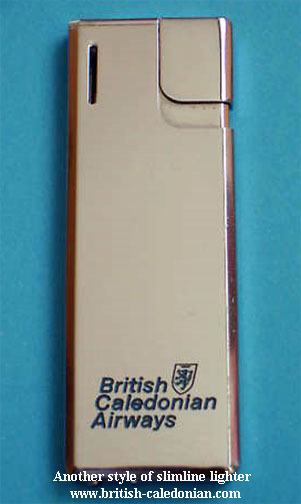 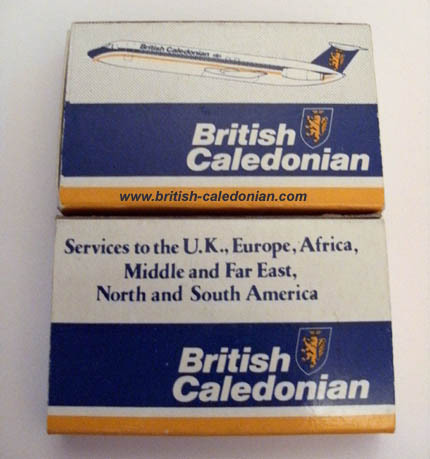 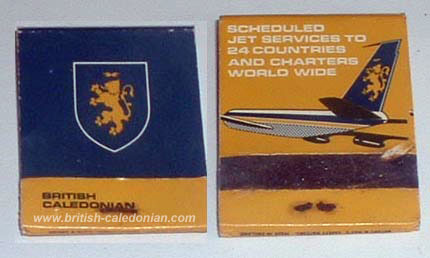 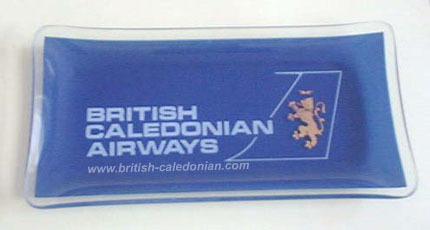 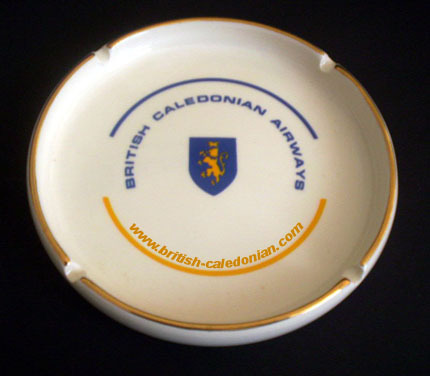 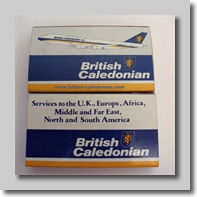 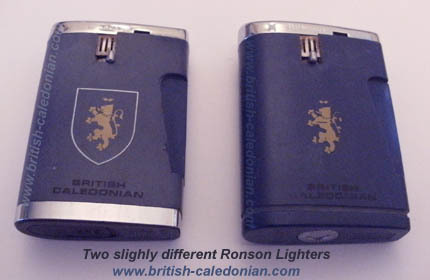 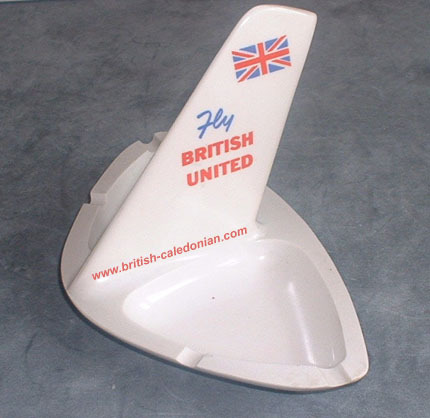 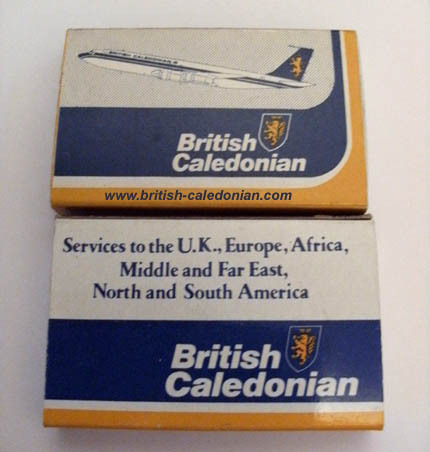 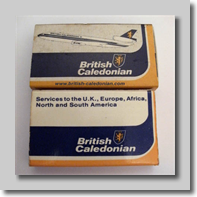 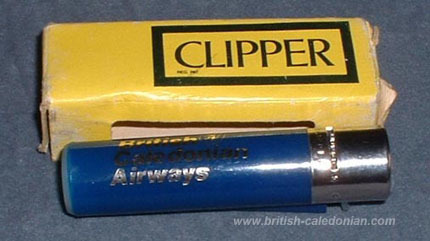 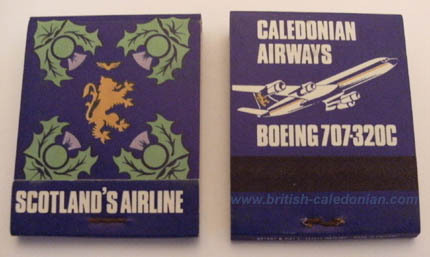 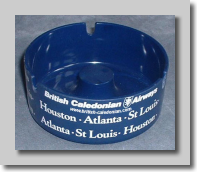 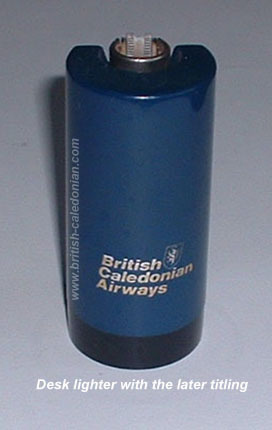 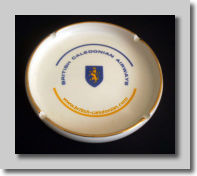 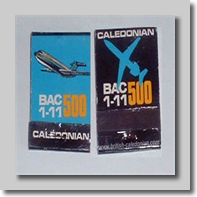 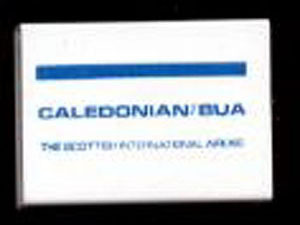 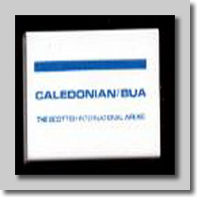 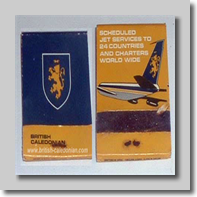 Here we have a Caledonian Airways cigarette case, the photos were kindly sent in by Roy Sexton.